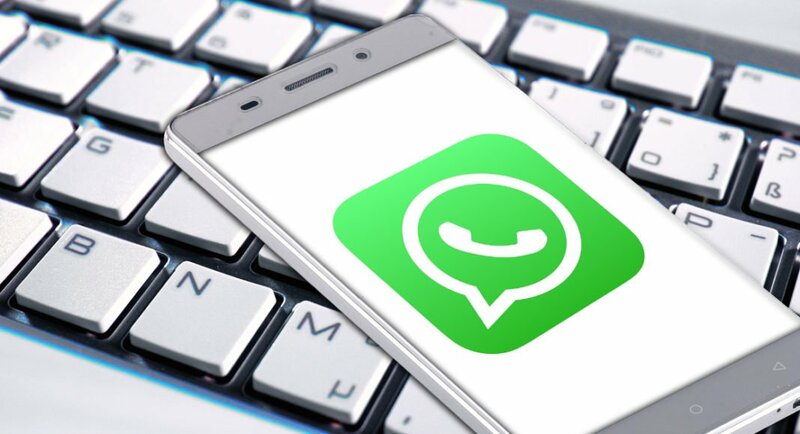 Facebook-owned popular instant messaging app WhatsApp seems to have acknowledged a bug that enabled hackers to take over users’ apps when they answered a video call. The announcement from WhatsApp comes after reports from ZDnet and The Register said that the vulnerability which exposed WhatsApp applications on both iOS and Android operating systems was first discovered in late August and Facebook fixed it in early October. An official working with WhatsApp further said that the company is not aware of the bug ever being used in any attack before it got patched. However, not everybody is on the same page as him. Travis Ormandy, who is a researcher at Google Project Zero has said that the bug is in fact a “bid deal”. For those unaware, the vulnerability in WhatsApp was discovered by Google Project Zero. “This is a big deal. Just answering a call from an attacker could completely compromise WhatsApp,” he said on Twitter. Acquired by Facebook in 2014 for $19 billion, WhatsApp enjoys the status of being the most popular instant messaging app and is used by more than 1.2 billion people across the world. In the last one year, Facebook has been involved in a number of security related issues. While 87 million of its users were affected in the Cambridge Analytica data scandal, a security breach last week has affected almost 50 million accounts. Post the announcements, Facebook‘s shared went down by 1.2% at $155.94. In fact, this week, Facebook also launched a device that is specifically meant for making video calls. Named as Portal, the device’s signature feature is its wide-angle camera that automatically keeps users in focus even if they move around in the room. The social networking giant is expecting to woo users with the presence of its popular app — Messenger — on the device. It is worth noting that around 400 million people call each other via Facebook Messenger each year and in spite of its popularity, the app is not present on Google‘s and Amazon’s smart speakers.